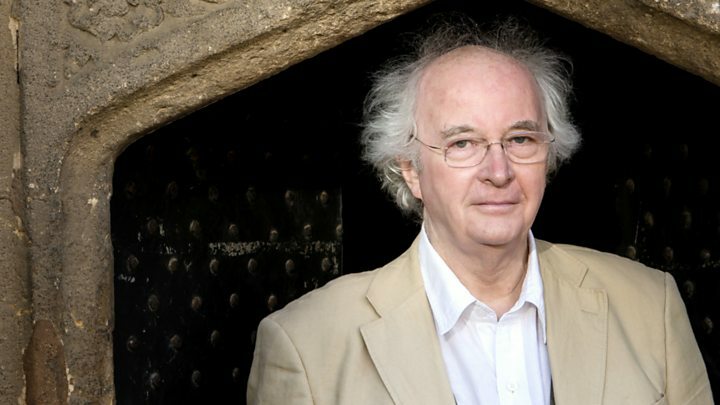 Author Philip Pullman has announced the publication of the long-awaited follow-up to his best-selling His Dark Materials series of novels. The new trilogy is called The Book of Dust and the first novel will come out in October, 17 years after the last instalment. He says the books are an "equel", rather than a prequel or sequel. The His Dark Materials trilogy sold more than 17.5 million copies and was translated into 40 languages. The series will return to the story of Lyra Belacqua, and will begin when the heroine is a baby, and move on to when she is 20 years old. In a separate interview Mr Pullman said: "I know from their letters and tweets that my readers have been waiting patiently (mostly) for The Book of Dust for a long time. "It gives me great pleasure and some excitement at last to satisfy their curiosity (and mine) about this book. "At the centre of The Book Of Dust is the struggle between a despotic and totalitarian organisation, which wants to stifle speculation and inquiry, and those who believe thought and speech should be free." The writer is not giving away any plot details, but has dropped some hints about what the new books could contain, saying that "an ordinary boy" featured in an early part of the story would return as a key character. Mr Pullman's last His Dark Materials book was published in October 2000, and the first volume of the new series will come out on Thursday 19 October. The original trilogy - Northern Lights, The Subtle Knife and The Amber Spyglass - is currently being adapted by the BBC. There was also a 2004 National Theatre adaptation and a 2007 film, The Golden Compass, which was adapted from first book Northern Lights, and starred Nicole Kidman and Daniel Craig. The first book was retitled The Golden Compass in North America.